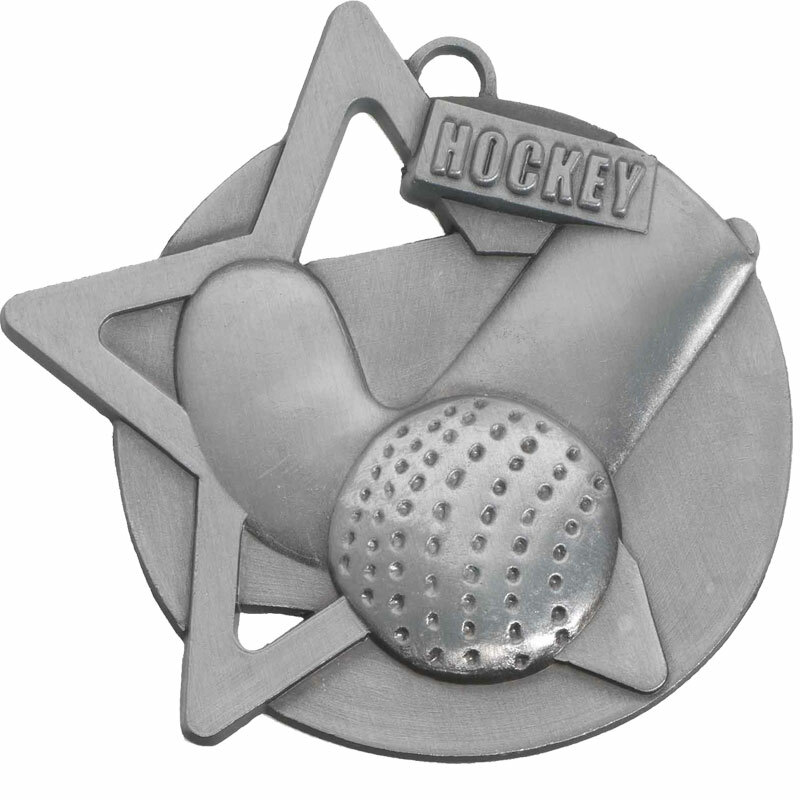 60mm Hockey Medal available in Silver only. With ribbon loop. Medal Ribbons available in red, yellow. blue, green and red/white/blue (to order separately). Really fast delivery and great product.